Beautiful, must-see remodel in quiet west Sherman neighborhood. The spacious front porch can easily be enjoyed all year long and adds great curb appeal. 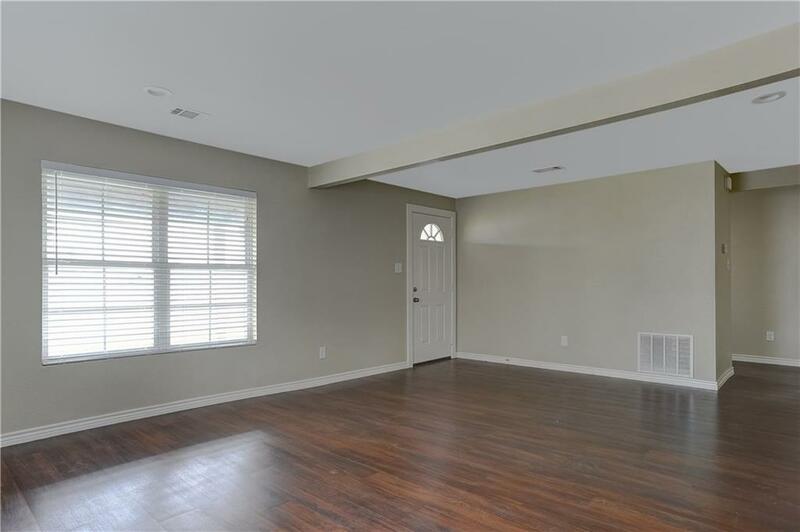 Once inside you'll love the rich wood laminate floors, vast open floor plan, and neutral color palette. 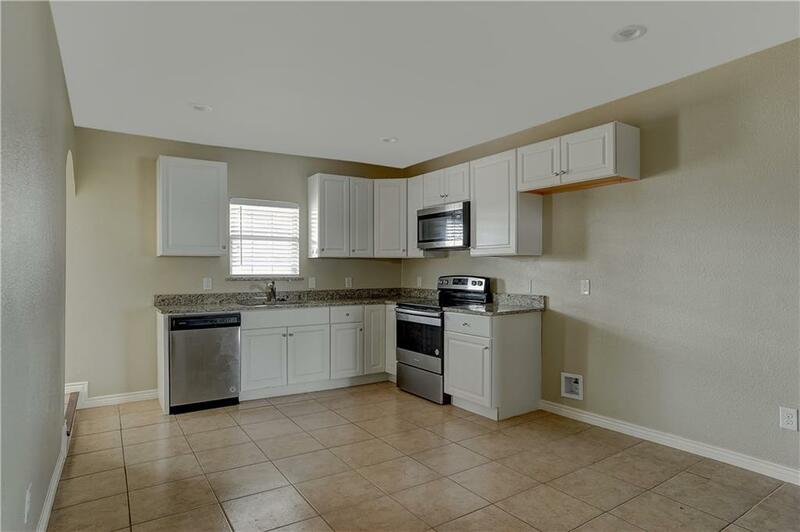 Eat-in kitchen offers ss appliances, built-in microwave, granite counters, and ample cabinet space. 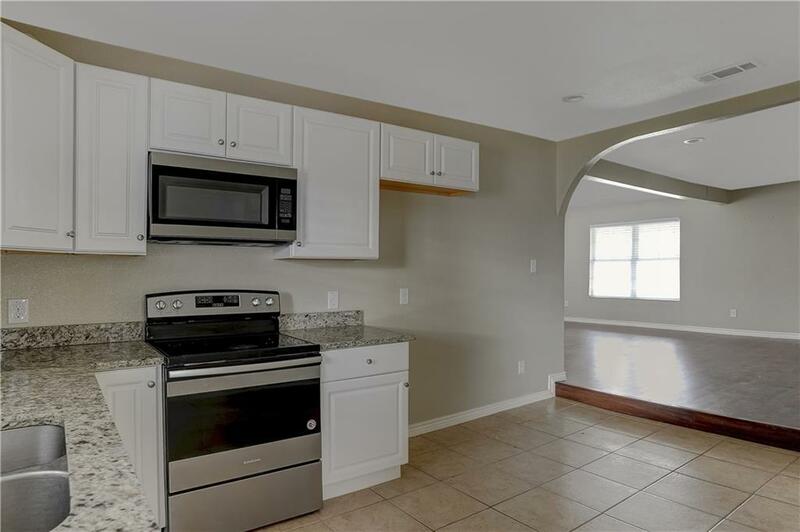 Generous bedrooms and like-new baths are sure to please! Sizable backyard is perfect for outdoor entertainment, bbqs, and complete with brand new storage building. 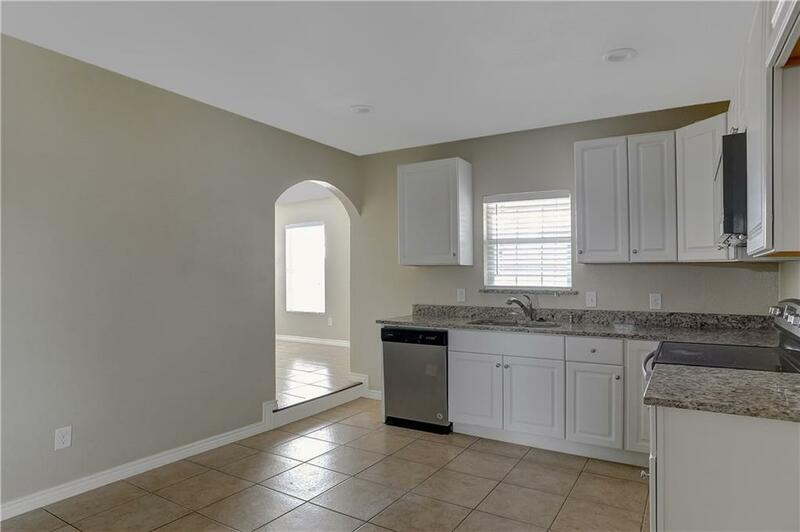 Just minutes from shopping, dining, and entertainment. This home truly has it all!